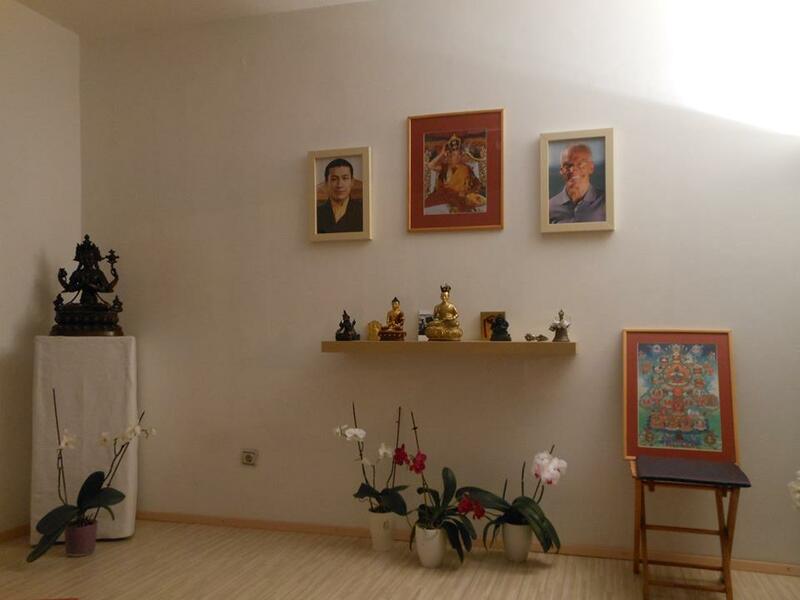 The Belgrade Diamond Way Buddhist Center was founded in 1994 on behalf of Lama Ole Nydahl. It has been visited many times by Lama Ole and Hanna Nydahl. 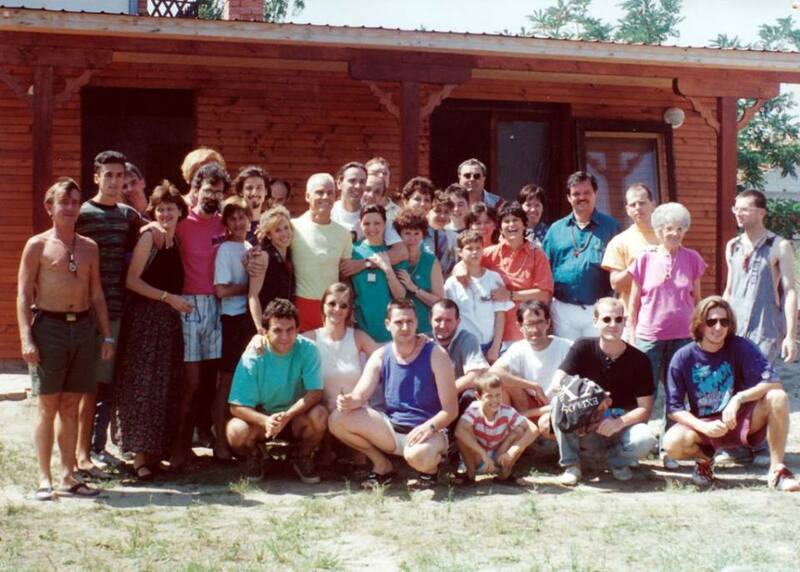 In 2002 in the vicinity of Belgrade, he guided the Phowa practice. The center is in a rented flat located in a quiet area in the very heart of the town. We practice on a regular basis, with common meditations twice a week, Ngondro weekends and organized lectures with travelling teachers.